In this live training session we will learn a workflow for laying out a simple 2D scene using 2D sorting groups, sprite meshes and 9-Slice sprites introduced in Unity 5.6. 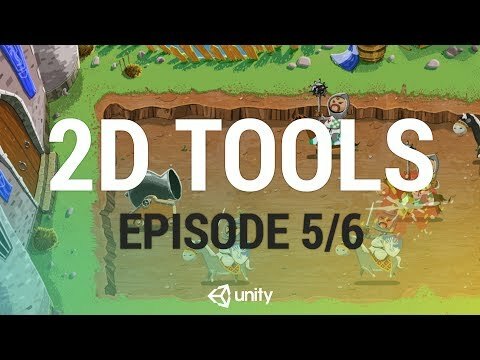 We will use these tools to create a simple 2D game. In this episode we will introduce our goals and demonstrate our minimap system. Download the assets used in this tutorial here. Find the 2D Physics examples by Melvyn May here.